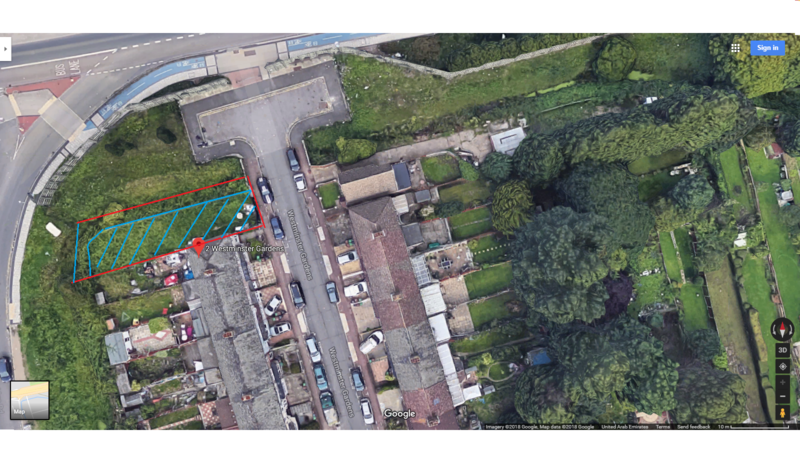 This predominantly rectangular piece of land is situated at the end of a cul de sac on the west side of the road close to the A1110 Whitehall Road. The centres of Chingford and Barking are close to hand with shopping facilities, bus connections and travel connections. The site is sold with vacant possession and offers development potential subject to obtaining any necessary planning consent that may be required. Any intending purchaser should make their own enquiries in this regard. There are a number of terraced dwellings on the road within similar sized plots. Open site for inspection at anytime. Please be courteous to neighbours.